At a first glance at the band name and the track titles, one would expect the music to be as stereotypical horror punk as possible. 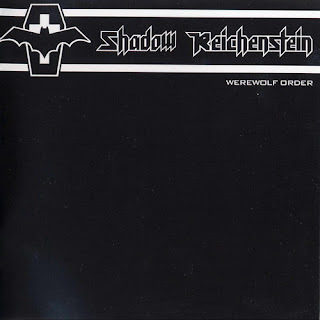 However, Shadow Reichenstein actually are (or were? 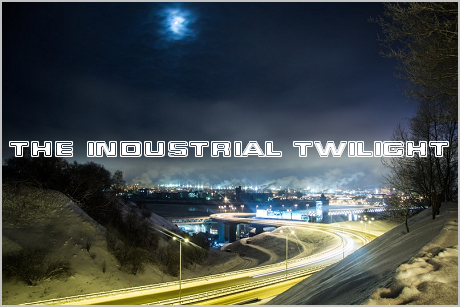 there's no new material from them for a long time, and their site is defunct...) much better than many Misfits clones. 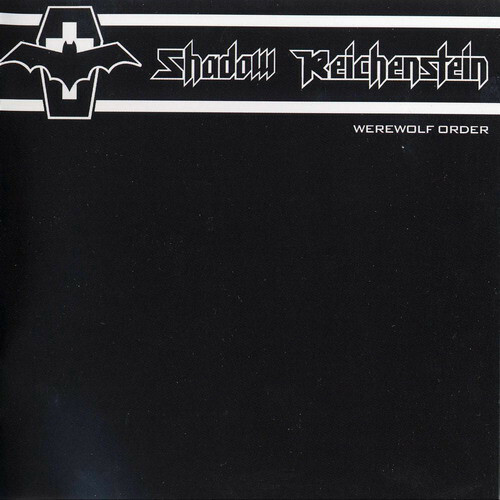 "Werewolf Order" was one of the first horror punk albums I heard (along with early albums by Cancerslug and Nim Vind), and it remains one of my favourites even a decade later. The music on this album, while still can be securely defined as "horror punk", has a lot of gothic rock/metal influences, which is definitely a good thing too. My personal favourites are tracks #4, #6 and #8.